Now celebrating 25 years of an intense bond with the international music market, we are honoured to commemorate and share an excellent music selection with our clients and friends. João Vieira's private collection was scanned with the original CD file format (WAVE at 44.1kHz, 16bit per channel) and to ensure the best listening quality, it is being broadcast using HE-AAC at 19kbps at 48kHz. 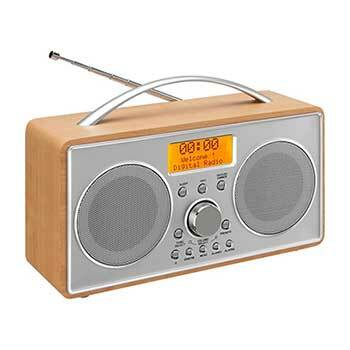 Our radio plays random music styles alternating between like Rock, Funk, Jazz, Soul, Reggae, Pop and R&B. 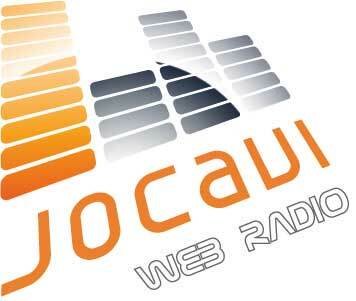 JOCAVI Web radio is owned by JOCAVI Acoustic Panels Lda, without revenue, and it is shared to the JOCAVI business partners and friends network. Join us and enjoy great music from the the best artists ever.